Association officials noted that continued strong demand for construction is placing new strains on an already tight construction labor market. Construction employment increased in 250 out of 358 metro areas between September 2016 and September 2017, declined in 56 and stagnated in 52, according to a new analysis of federal employment data released Oct. 31 by the Associated General Contractors of America. 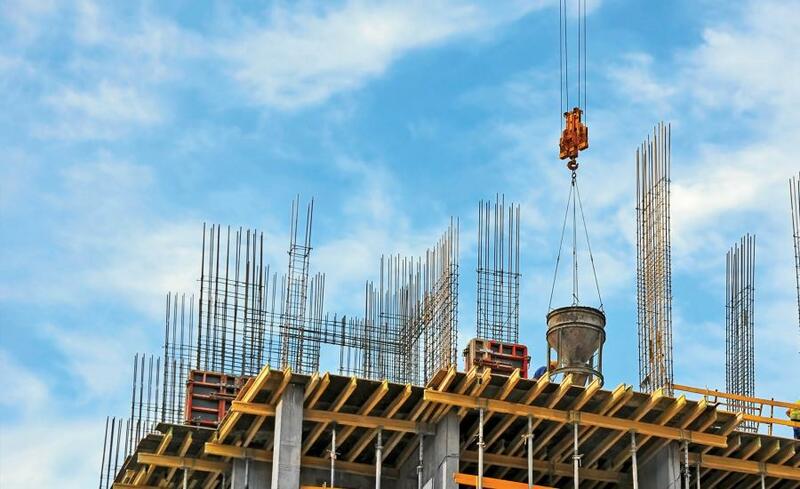 Association officials noted that continued strong demand for construction is placing new strains on an already tight construction labor market. Riverside-San Bernardino-Ontario, Calif., added the most construction jobs during the past year (16,200 jobs, 17 percent), followed by Las Vegas-Henderson-Paradise, Nev. (10,100 jobs, 18 percent); Portland-Vancouver-Hillsboro, Ore.-Wash. (9,100 jobs, 14 percent); Anaheim-Santa Ana-Irvine, Calif. (7,800 jobs, 8 percent) and New York, N.Y. (7,000 jobs, 5 percent). The largest percentage gains occurred in the Wenatchee, Wash. metro area (19 percent, 500 jobs) followed by Lake Charles, La. (18 percent; 4,000 jobs); Las Vegas; Cheyenne, Wyo. (17 percent, 600 jobs); Memphis, Tenn.-Miss.-Ark. (17 percent, 3,700 jobs) and Riverside-San Bernardino-Ontario. The largest job losses from September 2016 to September 2017 were in Houston-The Woodlands-Sugar Land, Texas (minus 11,000 jobs, minus 5 percent), followed by Columbia, S.C. (minus 3,700 jobs, minus 22 percent); Kansas City, Mo. (minus 3,100 jobs, minus 11 percent); San Jose-Sunnyvale-Santa Clara, Calif. (minus 2,900 jobs, minus 6 percent) and Cape Coral-Fort Myers, Fla. (minus 2,800 jobs, minus 11 percent). The largest percentage decreases for the year were in Grand Forks, N.D.-Minn. (minus 23 percent, minus 1,100 jobs) followed by Columbia, Kansas City and Cape Coral-Fort Myers.